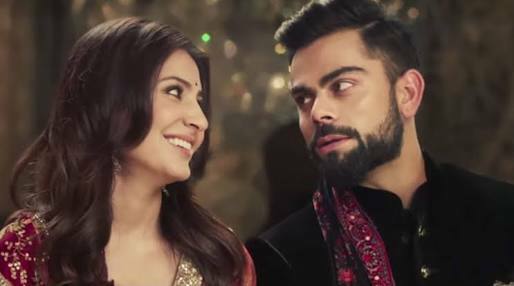 Reports emerging from Italy suggest that Virat Kohli and Anushka Sharma have solemnised their marriage earlier this morning amidst family and close friends. Both are now man and wife. The couple will make an annoucement at 8 pm tonight.